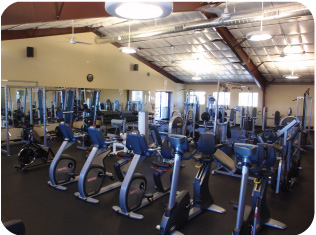 This community health club and fitness center will have a focus on our community; sports, weight loss and helping people live an overall healthy life. Highest Quality, Trained, competitive athlete trainers. 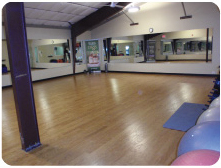 Warm inviting atmosphere focus on community results = We all are Getting Fit, Stayin Fit and Lovin It! Together. Specialty focuses on: Sports, Kids, MOMs, competitive training, jr. fitness and more. 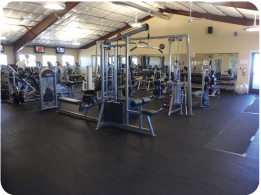 A full service gym with a small community attitude it is about the people for the people. Affordable fitness with expert advice and top notch state of the art equipment. “Why train with the rest when you can train with the best”. This is our home, this is our future and this is our dream. Together, we are excited about the opportunity to bring wellness to each community member, to focus on our youth and to support our community with business. Our focus will be on everyday membership, sports specific, competitive athlete training, fun camps and seminars. The goal is to create a positive atmosphere for people to accomplish all goals. Paul Davy, proud father to Mikell, Paul Jr., Aspen, Bree and Michael. Our family is our life. Paul was born and raised in IL. Paul has lived here in Elizabeth CO, for 9 years. One day on the way home from his j.o.b in the Springs, Paul turned on Hwy. 86 headed East. He travelled into Elizabeth and the rest is history this is where we wanted to be. Paul was a District Manager for the Worlds largest fitness chain, and worked for that great company for 14 years. In Paul’s youth he was the Captain of the swim team, a lifeguard, boxed and has lived his life around health and wellness. Linda was born and grew up in So. California. Linda was a Vice President of Operations for the world’s largest fitness chain. Linda achieved this position after years of learning and working the ropes in the fitness clubs for over 11 years. As Vice President of Operations travel was a must to 5 different states. When Aspen (your fellow gymnastics team member) was born everything changed. The most important thing to Linda is her children and family. Linda made the decision to come home and focus on family first. After being at home for several months Linda began to search for a better way and began working from home. She is the founder of the Stayin Home and Lovin It Team assisting others in working from home offering FREE tools training and success. She has been able to build a very large/successful and thriving organization of 1,000’s of families. Thru hard work and dedication to helping others, in the first year, Linda was able to bring Paul home replacing both corporate incomes. When, Paul came home it allowed them to do the things in life they have always dreamed of, raise their children, contribute in the community and help others in doing the same. With her passion to develop young minds, empower women and positively effect change in people’s lives thru the power of positive thinking she is excited about their new Stayin Fit and Lovin It! gym and family. She has made Elizabeth, CO her home and future. Linda believes in being able to reinvent, transform your life to be what you dream it to be. Linda began training years ago and has focused on Gettin Fit, Stayin Fit and Lovin It. She was able to do her first figure competition in May 08’ (only 8.5 months after having baby #3) and placed then continuing in June of 09’ at the Mile high 2nd place. 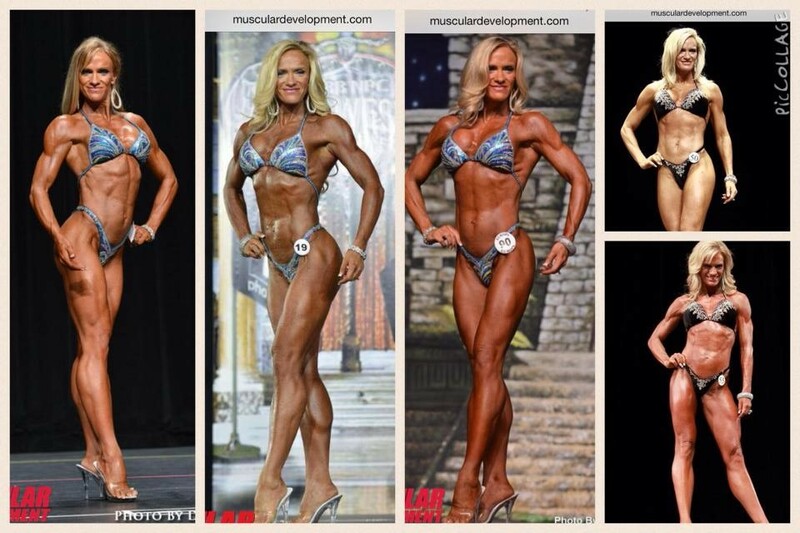 She became an IFBB PRO in Septemeber of 2013. She is excited about their future in both fitness and wellness. NO matter where you are at you can look and FEEL great. Moms out there know the example you set by reaching your goals. Any questions feel free to contact Paul and Linda at any time: 303-601-9432. To get SAFE effecitve products in your home, save money and protect and improve your overall wellness call Linda today.